Parkinson’s disease is a chronic, progressive disease of the nervous system that affects movements. Symptoms usually take years to develop and most of the individuals live their entire life with the disease. What causes Parkinson’s Disease? Parkinson’s disease is caused due to lack of neurotransmitter, Dopamine. With decreasing levels of dopamine, person’s ability to regulate their movements, emotions also decreases. 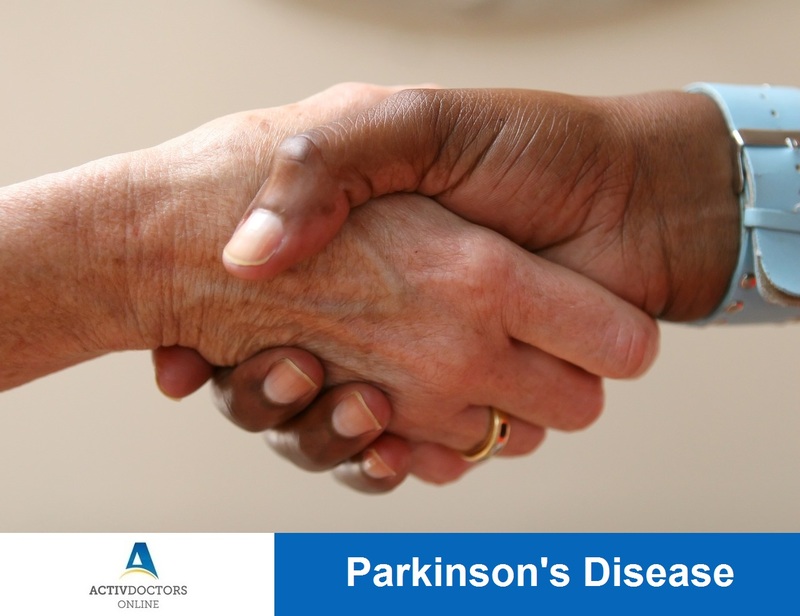 Parkinson’s Disease is usually referred to as a disease of old age, that is, it usually affects people over the age of 60. However, in recent times it is seen in people around 40 years of age as well. Diagnosis of Parkinson’s Disease – There are no specific tests to diagnose the condition. Detailed history and thorough physical examination are the only tools to identify the disease. If the doctor finds a need, he might do a CT/MRI to rule out other possible diseases mimicking the same symptoms/condition. Treatment of Parkinson’s Disease – Parkinson’s can never be cured but symptoms can be reduced with the help of treatment. Treatment involves drugs, surgeries and supportive therapy in the form of physiotherapy, lifestyle changes, etc . Parkinson’s is not a fatal disease, the complications due to delay or no treatment makes it fatal. Be a tremor or loss of memory, never neglect. Meet doctor at right time to be well prepared! World Health Day 2017 : Depression – Let’s Talk!